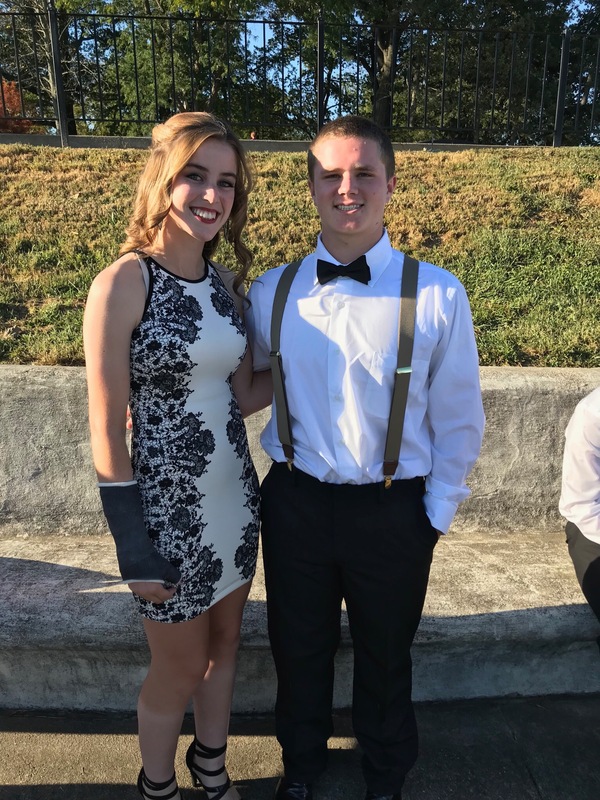 Now, getting to go to the dance with a date means the fun of putting on corsages and boutonnieres. There’s also the laughs of making sure not to poke your date with the needles while putting on his boutonnière. Going with a date also means the excitement of getting asked in a cute creative way and also the suspense of when am I going to get asked? Then there’s also the cute cheesy pictures you get to take with your date and post them all over the place for others to see. With a date you will get to enjoy the slow dance with him or her and won’t have to sit out like an awkward loner while the song is going on which is a plus! A poll of if people would rather go with a date or with a group of friends revealed that 59% of people said that they would rather go with a date and 41% of people said that they would rather go with just their friends. 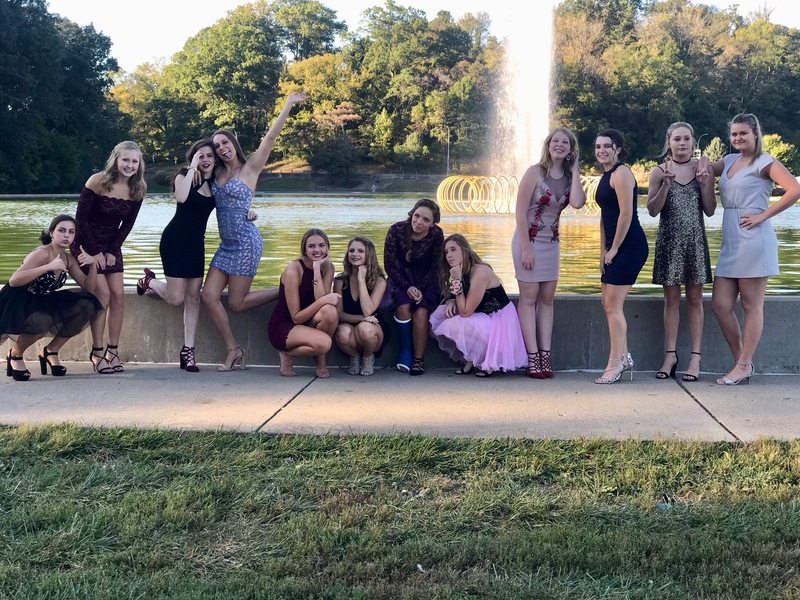 After asking a student what they would have preferred they stated that, “I would have liked to have had a date because at first I felt it was awkward because there were so many new people but I loved going with my boys and having a good time”. So really, it just depends on what you’re feeling and what you want to do. Either way both sides seem to have a good time so it’s all up to you on what you prefer!